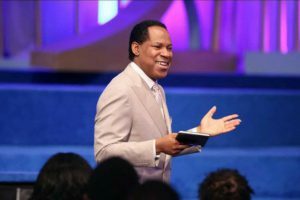 If you’re looking for a session of heightened learning, then the International Cell Leaders Conference 2019 with Pastor Chris is for you. 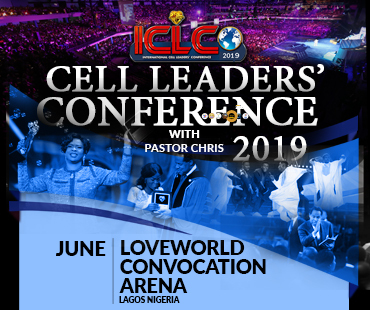 The International Cell Leaders Conference 2019 with Pastor Chris will be held at the prestigious LoveWorld Convocation from June 13 to 16 June. Attending the event will be all leaders in the Cell and Church ministry of the LoveWorld Nation. The joyous occasion will allow you to take full advantage of all that you have received from the Lord. 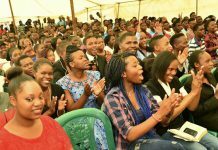 Join this jam-packed 3-day conference filled with symposiums, workshops, talk shows, question and answer sessions, and most importantly, words of life to strengthen your ministry by our man of God, Pastor Chris. 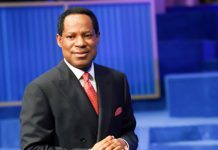 According to a Loveworld reporter present at the International Cell Leaders Conference, Pastor Chris was overwhelmed by emotion at this momentous biblical moment. 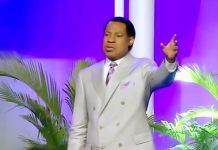 Loveworld News described how Pastor Chris spoke about the reason why ministers need to be teaching the gospel. He pointed out to the ministers that the reason the gospel must be preached is because Jesus is coming again. In his words, he said “prepare your life, Jesus is coming again for a church without a spot, wrinkle or any blemish, a church that is holy and undefiled, a church that is living and walking in faith”. These words are certainly enough motivation to sign up for the upcoming event. For more information, visit Pastor Chris Online or Pastor Oyakhilome Events and register now for one of the most intense sessions of a life time. You can also follow the event on Kingschat for more updates.